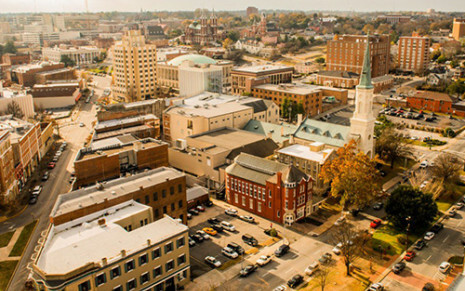 On Halloween (Tuesday, October 31) from 4pm to 7pm, downtown Macon businesses and organizations will open their doors to trick-or-treaters. Families are invited to visit downtown retailers and restaurants in our walkable and safe urban core. Furry friends are welcome too!